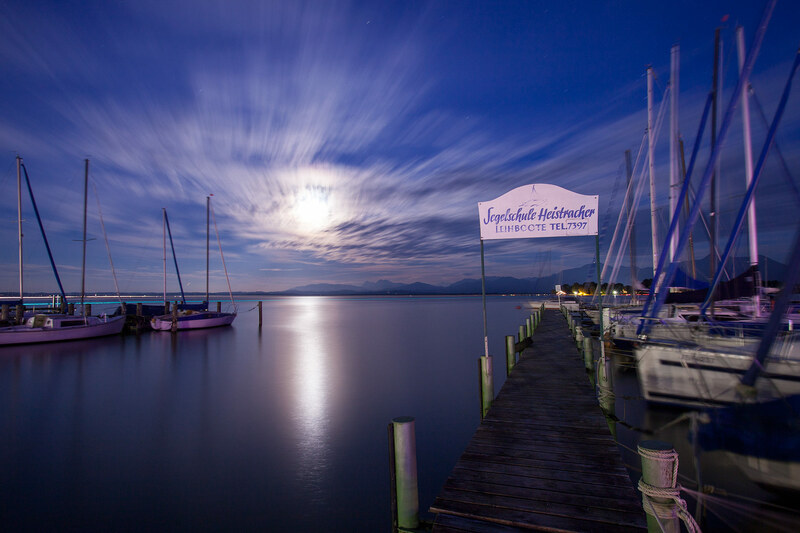 From “Ganszipfel” to “Katzfischbucht” – there are two boat harbors, three beaches and in-between you’ll find private swimming areas of the different guest houses and boat rentals. Swimming is safe, even for the smallest „water frogs“, because there is shallow water almost everywhere. 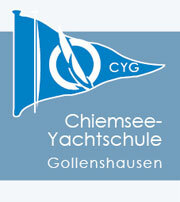 Sailing and surfing courses for all ages and abilities are offered by the Surf School in Gstadt and the Chiemsee Yacht School in Gollenshausen. 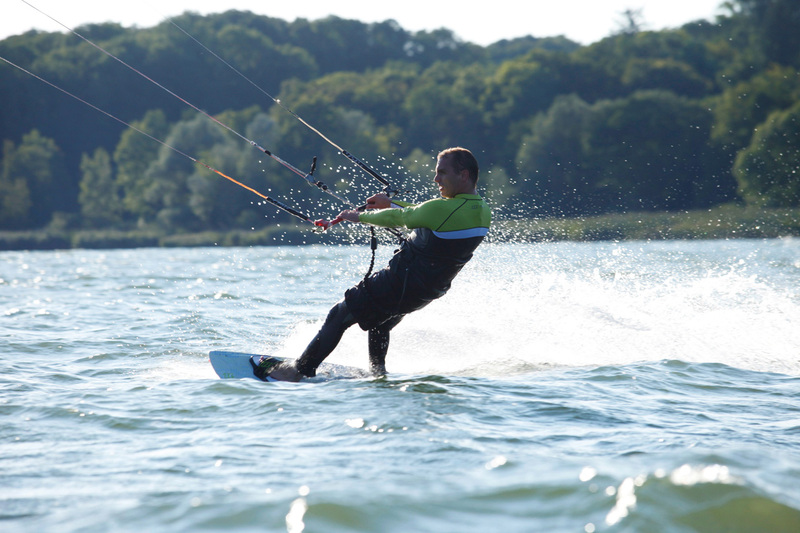 Kiting has also become popular on the lake in recent years. 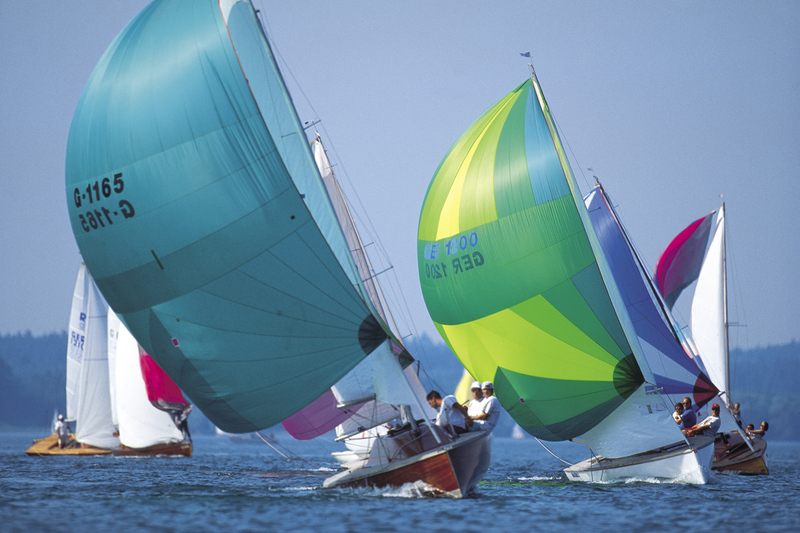 However, due to the unstable wind conditions, it is not possible to offer scheduled kiting lessons. 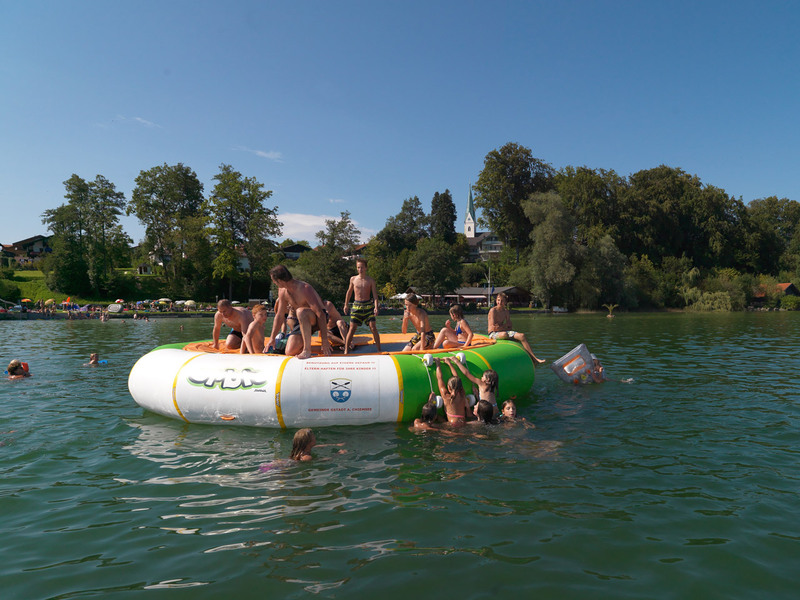 Public beach with a long pier, playing areas for children and the „Seehäusl“ Kiosk. accessible Changing rooms with access for disabled, sun-tanning platform, entrance to the lake via the pier, suitable for persons with disabilities.